Here are a few more from this beautiful baby girl’s session. I just love these and how timeless and sweet they are. Every now and then I get emails from potential clients asking if they can bring all sorts of props and things to use, such as sports equipment or the dad’s uniform and honestly, I prefer not to use those things. This here is my style. These are the types of photos that will be passed down to generation after generation. These will withstand the test of time. 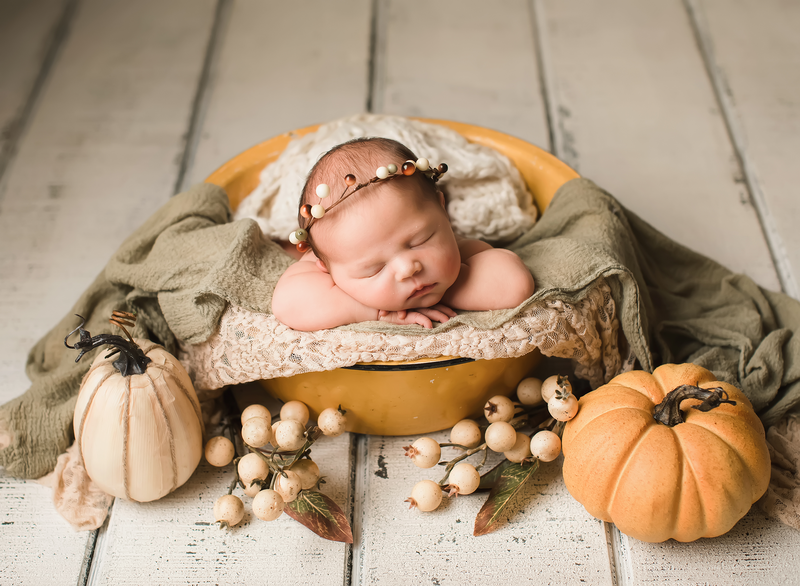 That is my goal with newborn photography, to create images that will always be seen as classic and beautiful.